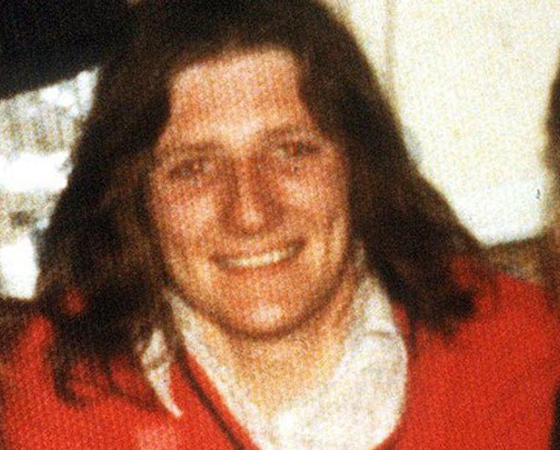 An Irish-born councillor in the Queensland town of Ipswich has defended naming a local street after IRA hunger striker Bobby Sands, who died in the Maze prison in 1981. 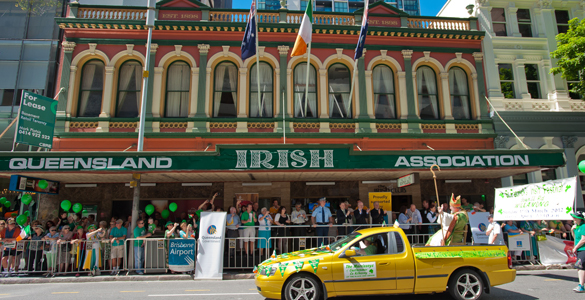 Brisbane’s St Patrick’s Day parade is almost certainly going to be the first in the world this year. 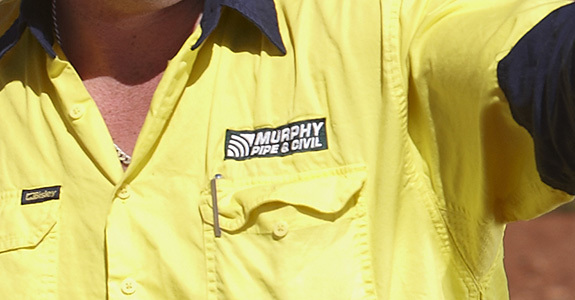 THE offices of construction company Murphy Pipe and Civil (MPC) were raided last week as part of an investigation into alleged visa fraud involving Irish workers. The 118-year-old Queensland Irish Association has been placed in voluntary administration after directors of the club resolved that the enterprise was "insolvent or is likely to become insolvent at some future time". An 18-year-old Irishman faces fines and damages of $2600 after he had to be rescued from an air vent in an attempt to sneak into a Gold Coast nightclub. Australia’s fly-in, fly-out working life is taking its toll on many Irish families, a community group has warned.